I am not sure what has come over me, but ever since I tried intentional camera movement during my trip to Bournemouth I have become a little bit obsessed with colour. Last week I took a trip out and about. 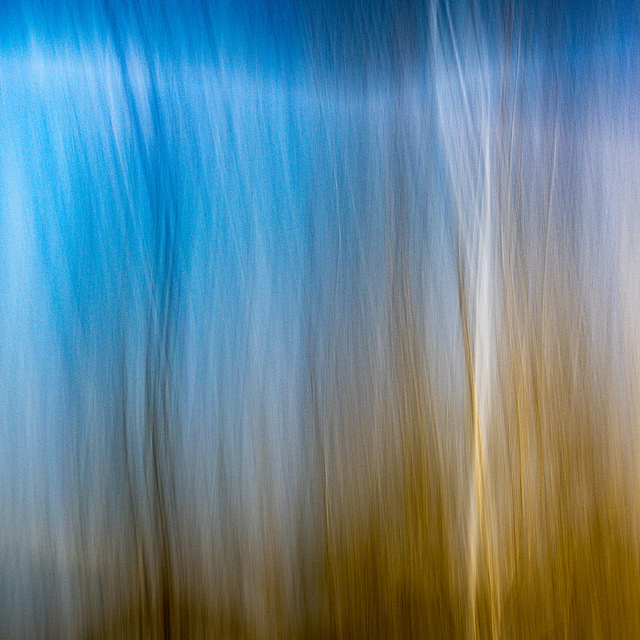 It was really windy, but very bright, so thought I would have a go at some Intentional Camera Movement. 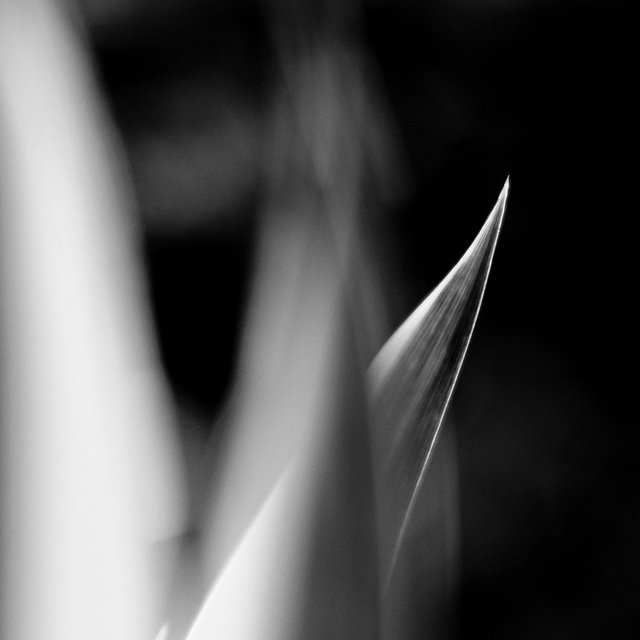 I popped a 10 stop ND filter on the front of my 35mm lens, and went in search of suitable subjects. The shot at the top is of a waterfall. I adore the colours in this, so many vibrant shades made up from the sky, sunlight on the water, the rocks and of course the water itself. It’s abstract, but I think still retains waterfall type aspects. I played around with the waterfall for a good twenty minutes or so, trying to get the right exposure time, and also the right camera movement. The next three shots came a little easier. These are all of the same set of plants, with a bright blue sky. The difference is in how I moved the camera. I should warn you that if you try this people are likely to stop and watch as you wave you camera around in all manner of directions. It’s best to look artistic and ignore them. Finally, I have this one. it is of blossom on a tree. Now, I like blossom as much as the next person, but I rarely see a shot which is anything but a little bit twee. I thought perhaps something more abstract might work better. The blue sky was stunning, and the very bright pink blossoms looked as though they were slightly unreal, almost out of a cartoon. A little bit of an experiment, and I got this. I admit you would have a hard time knowing this was blossom, but the colour is wonderful and it is anything but twee.